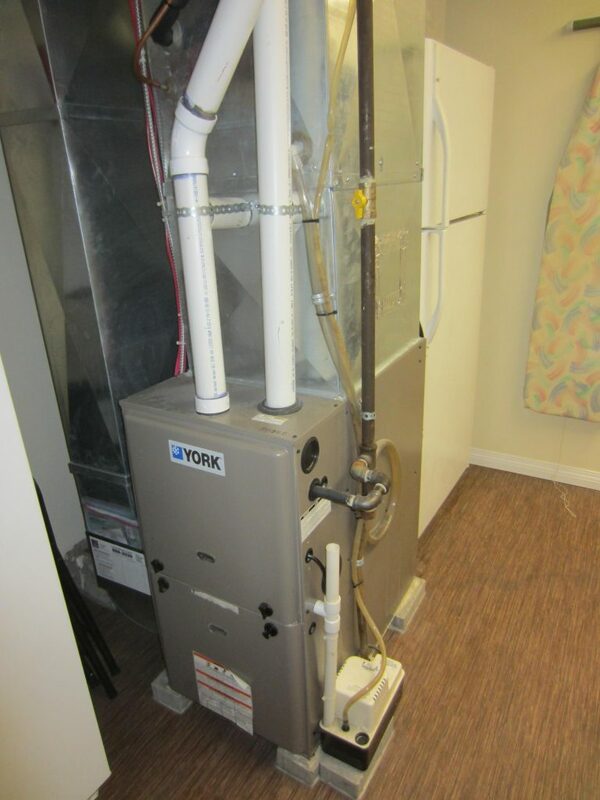 The weather is starting to get colder and colder, which means it is time to turn on your furnace. However, what happens if your furnace isn’t working? 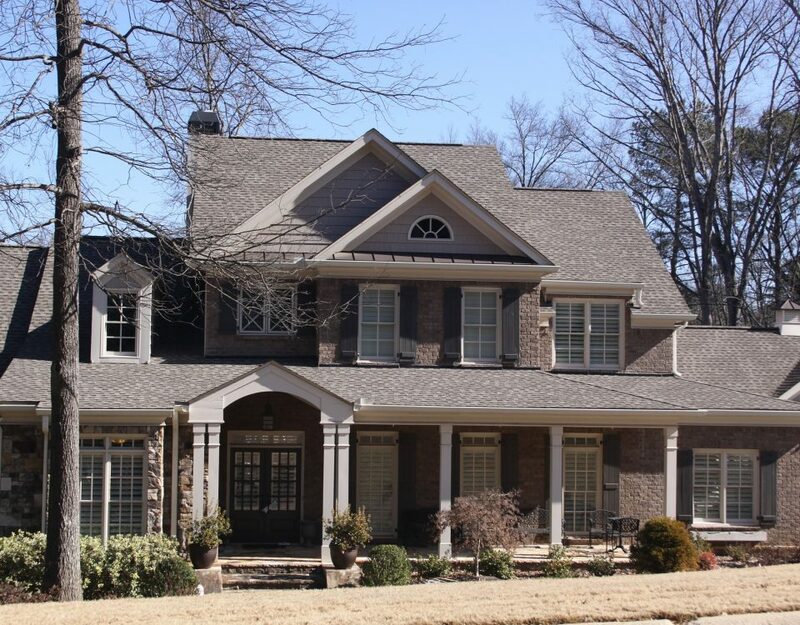 Do not sacrifice your warmth and comfort at home just because of a malfunctioning furnace. 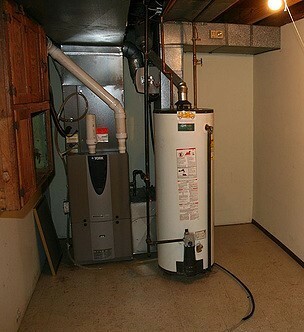 Here at Airecool Mechanical, we install furnaces AND we help fix any issue it may be having. 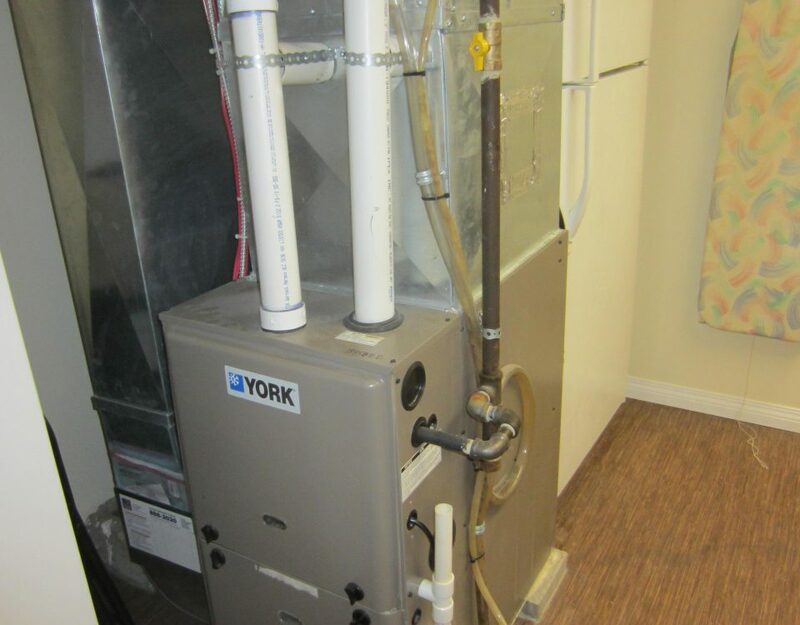 There could be numerous reasons why your furnace isn’t working for example: the furnace is not staying on long enough to heat your home, the igniter isn’t working, the combustion motor is not operating, or even the pilot is out. 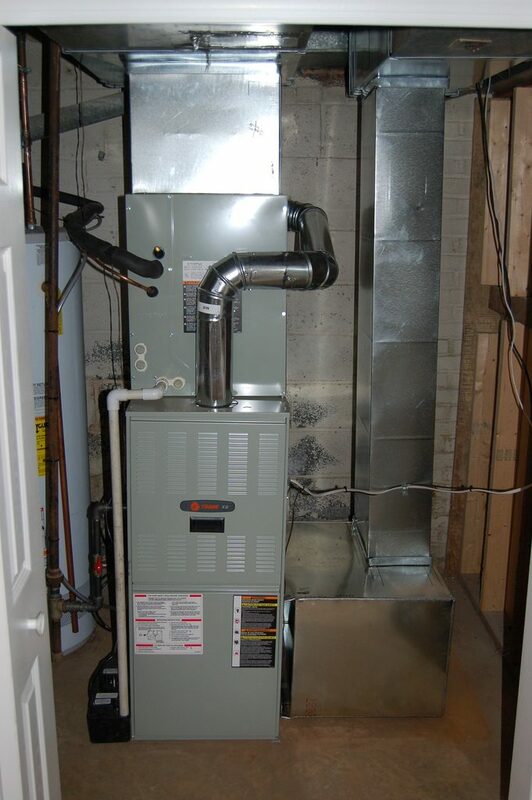 If your furnace pilot not working in Upper Saddle River, then we can fix it! Proper maintenance is key. In order to avoid any future malfunction, we recommend there to be regular maintenance and troubleshooting so we can ensure the pilot remains functioning. In the tip of the pilot, where the gas comes out, it tends to collect lots and lots of dust and dirt. This can result in the tip becoming clogged with debris which can block the flow of gas leading to the pilot not staying lit. It is best to clean the pilot every few months to avid it becoming clogged. Flame adjusters: Not every furnace has a flame adjuster but if yours does it will be a small bolt or screw near the pilot. A flame adjuster controls the size of the pilot’s flame. If the flame is too small, then it will not kick on the burners. It is always good to double check the flame adjusters because over time it can become loose which will cause for flames to be small. Furnaces require fuel in order to keep the pilot working and the burners functioning. If there is a leak then the gas will not arrive to the pilot. If applicable, make sure your tank has plenty of fuel so it can work properly. Also, make sure that there are no signs of leakages, if there is call us so we can fix it as soon as possible. 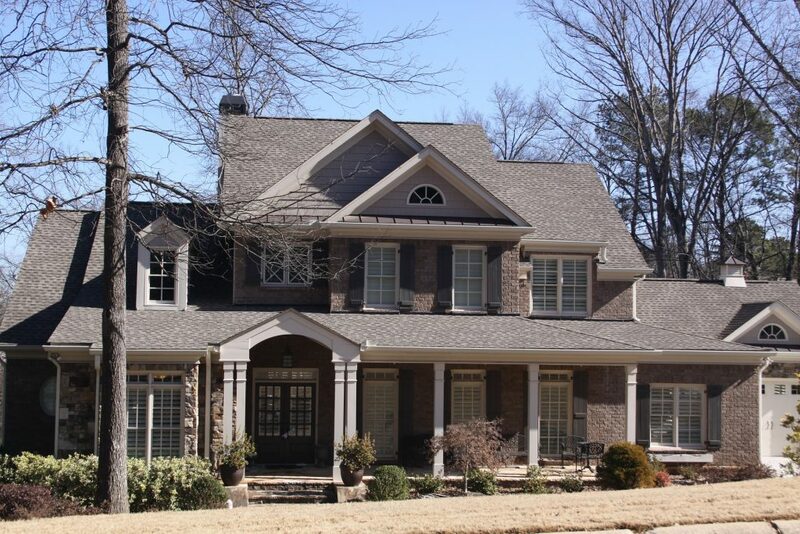 If your furnace is an electronic model, the problem with it may be the ignition. In order to determine if this is the problem, turn off the thermostat. Wait a couple of minutes before turning everything on, this could help reset the machine. Once the machine is on listen carefully to see if the furnace turns on as well as the ignition sparks. If this doesn’t occur then there is an electronic issue that needs to be taken care of. Having a broken furnace, especially in the winter, can be a horrible thing, but don’t let your family at home or co-workers at work freeze. 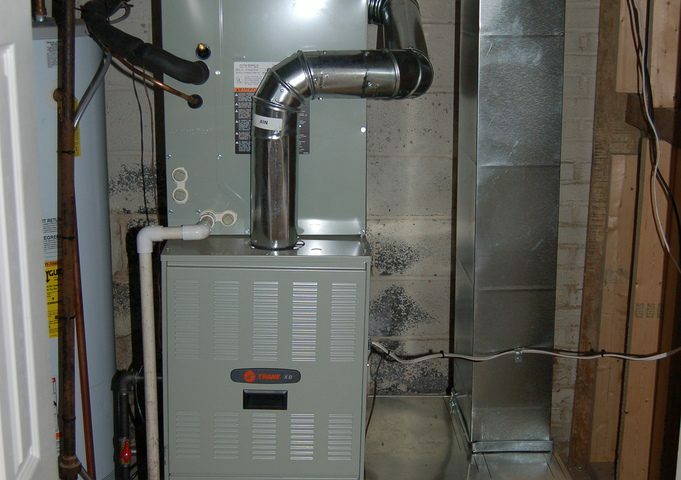 Get your furnace fixed today! Furnace pilot not working in Upper Saddle River? No worries, here at Airecool Mechanical we will fix any problem your furnace may be facing. Reach out to us and our reps will be able to assist you and get your problem solved as soon as possible!